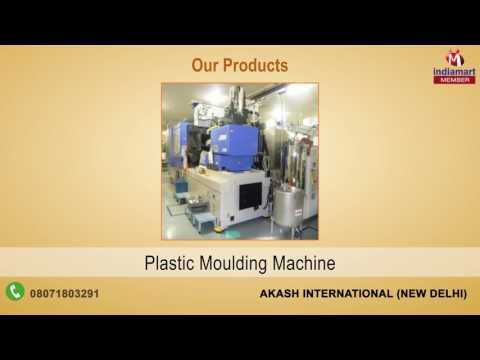 With the increasing demand of molding machines in the industry, Akash International was commissioned in 2007 as an eminent trader, exporter, and wholesaler of wide range of Molding Machine. These products are manufactured by some of the most popular brands in the industry using high-grade material and innovative technology. Our proficient procurement agents have identified some of the finest vendors offering these premium brand products. We ensure to offer our clients only verified products that are reliable and durable. This is ensured by our team of highly qualified quality controllers, through rigorous quality assurance tests on all procured products.